Click here for glitches! Never thought this could mean something good, did you? 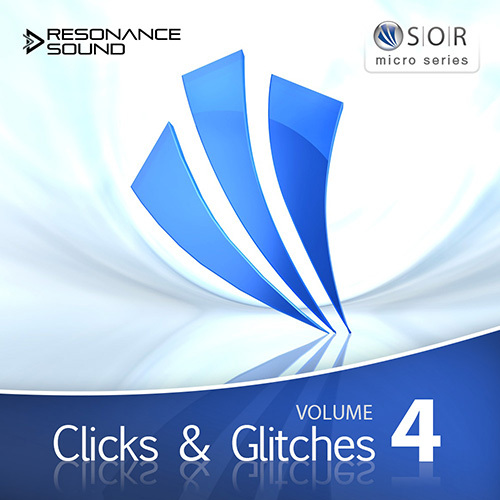 Oliver Schmitt aka Sounds Of Revolution went out in the wild only to return with “Clicks & Glitches 4”, an inspiring premium collection full of detail, groove and variation! Just like the highly acclaimed volumes 1-3, the next chapter was made to take things just that one step further, with detailed dynamics, professional stereo imaging, psycho-acoustic tweaks and a vast frequency span – rendering it perfect for all kinds of electronic music such as techno, minimal, electro or tech-house. Out treat for all lovers of specifications: loops at 127 bpm, all demo sounds included. Happy? We certainly are!